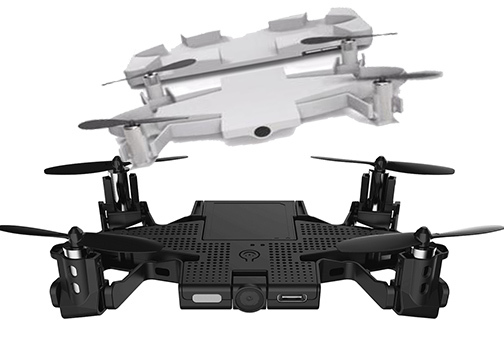 The mini drone provides smartphone users with the ability to capture selfie pictures from heights and distances. “More photographs are being taken now on smartphones than ever before. 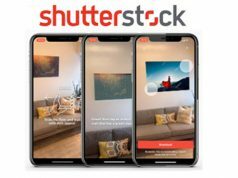 That’s because the best camera is the one you can always have with you,” said Mike Kahn, AEE’s CMO. Utilizing high-end stabilization technology, the drone case snaps onto most standard size 4–6-inch smartphones. 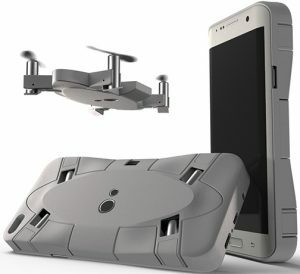 Its foldable drone wings enable the device to fly itself at the user’s command. As a result, it delivers distant, tight angle or high altitude selfies or videos. As it hovers in the air, AEE Selfly waits for commands from an intuitive, free smartphone app to capture a shot from above. Equipped with Full HD 1080p video recording capability, its 13MP camera supports capturing wide panoramic photos. A new creative control, fly by picture mode, is designed to make for easy flying via a smartphone. Moreover, the AEE Selfly is compatible with both Apple iOS and Android smart devices. The drone has a flight time of four minutes with an approximate recharge time of 30 minutes.